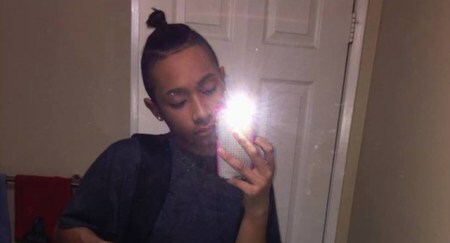 Police have said a father shot his 14-year-old gay son. Family remembered Giovanni Melton who Henderson police say was shot and killed by his own father. 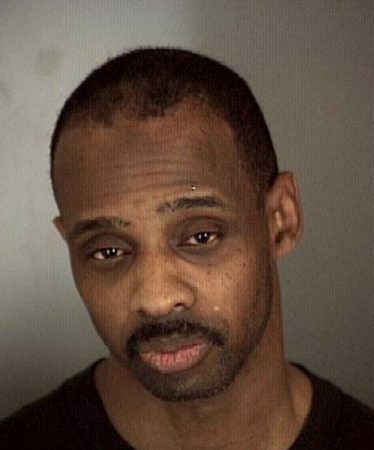 The victim’s former foster mother, Sonja Jones, has said that the father, Wendell Melton, “hated” that his son was gay. “He hated the fact that his son was gay,” said Jones. Police responded on Thursday afternoon and say the 53-year-old father shot his son. Family members say he was shot in the apartment where the 14-year-old stayed by himself. 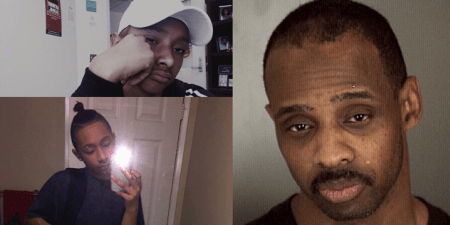 Jones said: “Giovanni was abused physically and mentally and spiritually for many, many years.” She added that she had spoken to a family member who confirmed that an argument had ensued over Giovanni’s sexual orientation. Jones says the argument led to the incident which eventually saw the teenager shot by his father. A former pilot, Wendell Melton used to work for United Airlines. But Jones says he threatened his son before Thursday. “I’m hearing his dad had caught him with his boyfriend before and pulled out a gun on him,” said Jones. “I hope they throw the book at him. I hope he never sees the light of day,” added Jones.